What does The Golfers Club membership include? The Golfers Club membership includes the ‘Fairway Member's Golf Pack’ of benefits, with genuine free golf at some of the UK's most prestigious courses, 3 free golf balls and exclusive member offers each month. We like to provide that little bit extra to reward our members. The Golfers Club membership also provides premium golf insurance to suit the budgets and requirements of all golfers since 1998. We’ll cover you against accidents and injury and protect your equipment with our ‘24 hour', 'New for Old’ and ‘No Single Article Limit’ cover as standard - giving you total peace of mind. So as part of your membership, simply choose an insurance policy to suit your needs and should you make a claim you’ll be reassured our Personal Claims Service will get you back on the course as soon as possible. You may think golf insurance is unnecessary or that you are covered by your household policy but this simply isn't the case. With over 12,400 golfing injuries every year requiring hospital treatment, thefts of golf equipment at an all time high and a High Court ruling that stated: "Golfers are liable for shots that cause injury no matter how slight the risk", a stroke of bad luck could literally cost you a fortune and that’s why you need golf insurance you can rely on. It’s worth repeating that The Golfers Club provides New for Old, 24 hour cover and No Single Article Limit as standard. We also provide Golf Buggy and Golf Cart Insurance policies whether you leave your cart at the club or at home. 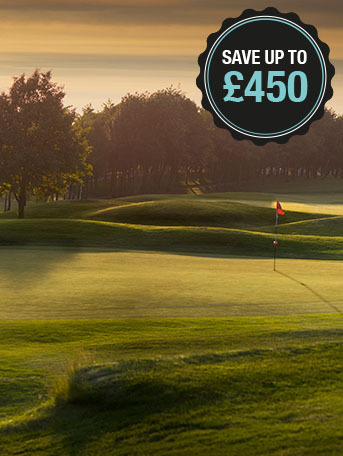 When you join The Golfers Club, in addition to specialist golf insurance you’ll also receive exclusive vouchers entitling you to five free rounds of golf worth hundreds of pounds at highly regarded golf resorts such as Celtic Manor and The Belfry to name a few. There’s a choice of 40 courses to choose from with our partners Marriott Golf Resorts, Macdonald Hotels, QHotels, Shrigley Hall, The Belfry, Cameron Club, Rockliffe Hall, Heron’s Reach and Celtic Manor. What a great start to your membership with The Golfers Club! But that’s not all you’ll receive as a member of The Golfers Club... our superb Fairway Member's Golf Pack includes free golf balls (when you join by Direct Debit) plus five GreenFree 2 for 1 golf vouchers saving as much as £350 off green fees at a choice of over 750 UK and Ireland courses. 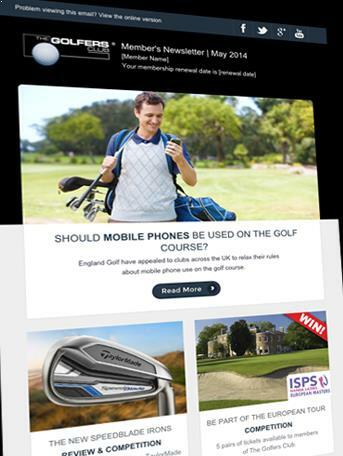 Additionally, we send regular newsletters with competitions, golf news and exclusive member offers. Membership of The Golfers Club includes premium golf insurance to give you peace of mind on the golf course. All golfers should be insured against the risks of injury to themselves or a third party as well as the theft, loss and damage of their golf equipment. In 2011, there was a landmark court case for golfing accidents when a player was awarded almost £400,000 in damages after being struck in the eye. Too many golfers incorrectly assume they are covered on their household insurance when they should have specialist protection in place. The premium insurance included with The Golfers Club membership covers your equipment in the car, at the golf club, at home or at work, 24 hours a day – as standard. Thank you very much. I will ensure I spread the good word about your service. 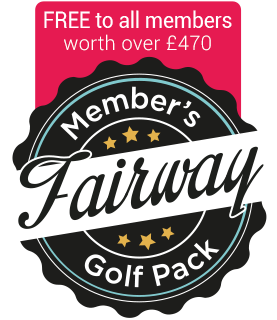 Every new and renewing member receives a Fairway Member’s Golf Pack. We’ll send you a regular newsletter that is full of extra benefits and exclusive offers for you to enjoy throughout the year. 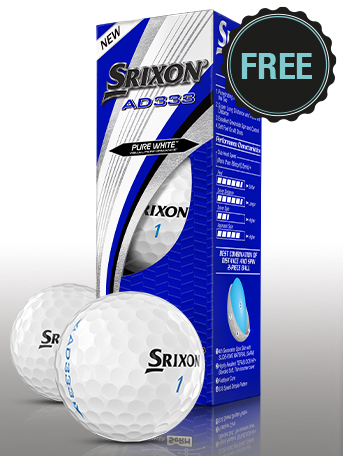 Join by Direct Debit and receive 3 complimentary golf balls. 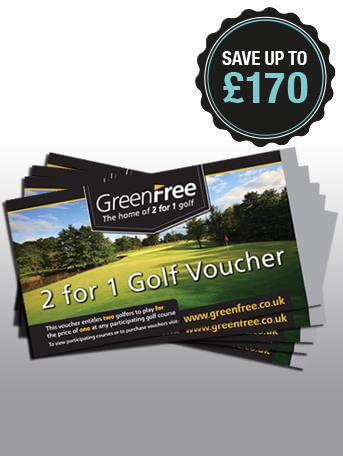 FREE rounds of golf at a choice of 40 premium golf courses, saving hundreds of pounds! 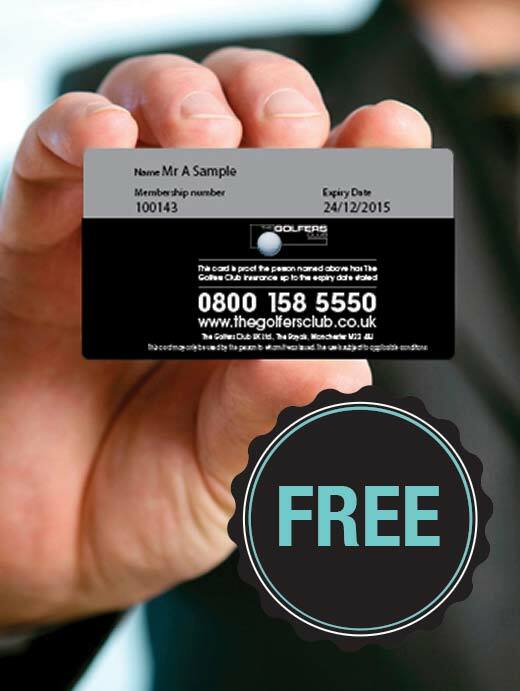 Each member receives a FREE membership card as proof of insurance – don’t go on the course without it!